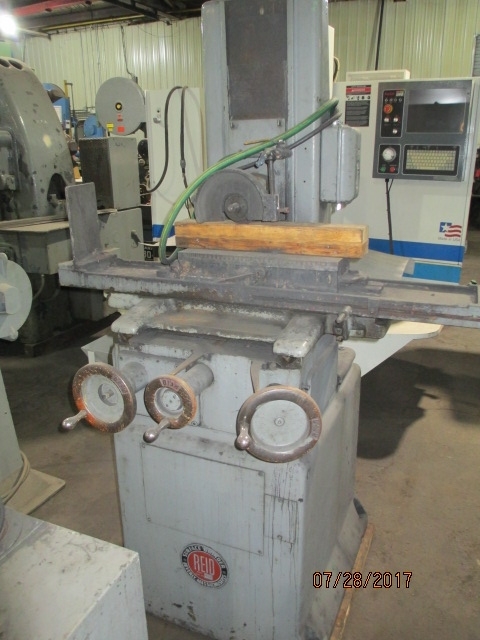 Serial # 11127, 6” x 18” Magnetic Chuck, Pope 1 HP Spindle, Wheel Guard. You are the current highest bidder! To be sure to win, come back on Aug 16, 2017 12:51 EDT (17:51 BST) Date Format as the lot closes or increase your max bid.